on Sunday, September 19th, 2010, during the Pope’s visit to Birmingham, England. 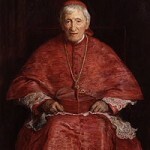 We hope that you will find these books by or about Cardinal Newman interesting & educational as well as enjoyable! 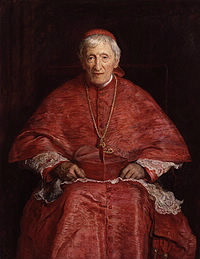 Newman was the great 19th century preacher and author of “The Idea of a University” and other classic works. He converted to Roman Catholicism in 1845. His 1865 Apologia pro vita sua was a defense of his conversion.